April 6, 2019 – Kelowna, British Columbia -Hemp 4 Paws, in a distribution partnership with Anipet Animal Supplies, Inc. will be exhibiting at the upcoming PIJAC West show on April 14 & 15, 2019 in Calgary, AB. 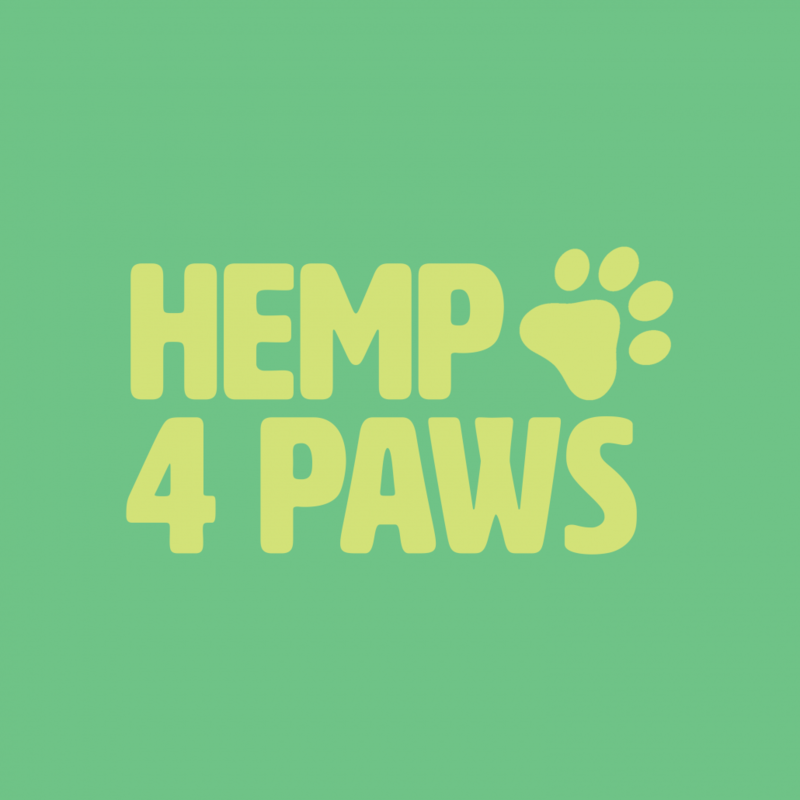 Hemp 4 Paws opened its doors less than a year ago and has since been rapidly gaining distribution across Canada and this will mark their first show with PIJAC Canada at their Western Canadian Pet Industry Trade Show. Hemp 4 Paws offers high-quality hemp-based tinctures and topicals for natural healing. Hemp 4 Paws products are made with organic, cold-pressed hemp seed oil and C02 extracted hemp terpenes. Tinctures come in strengths, 150mg, 300mg, 600mg, and 1200mg, perfect for pets of all sizes dealing with a wide range of issues. The company labels their tinctures based on pets weight (small breed, medium breed, large breed, and XL breed) so that it is easy to know which product is appropriate for each animal. As well as two topical options for pets with skin problems such as hot spots, rashes, allergies, and more. B.C.’s own animal lovers and dog owners, Dave and Devon (co-founders), used a similar product on their pets for different reasons and were amazed by the results. After seeing the healing powers both Dave and Devon wanted to create Hemp 4 Paws to help educate and provide the same healing for other four-legged family members. “Once I saw how this natural product could improve the life of my best friend I knew I couldn’t just keep that to myself. 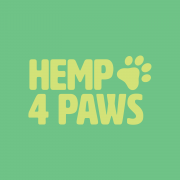 We were inspired to created Hemp 4 Paws so that we could provide affordable natural healing options for pet parents around the world” said Dave Obrand, co-founder of Hemp 4 Paws. Hemp 4 Paws is a Canadian company providing alternative, natural ways of healing pets without using industrialized pharmaceuticals. Hemp 4 Paws’ are available in local pet stores and online at www.hemp4paws.ca.